PunchStick is our partner for marketing excellence. They have a team of experts who are knowledgeable not only with traditional advertising but digital marketing solutions as well. 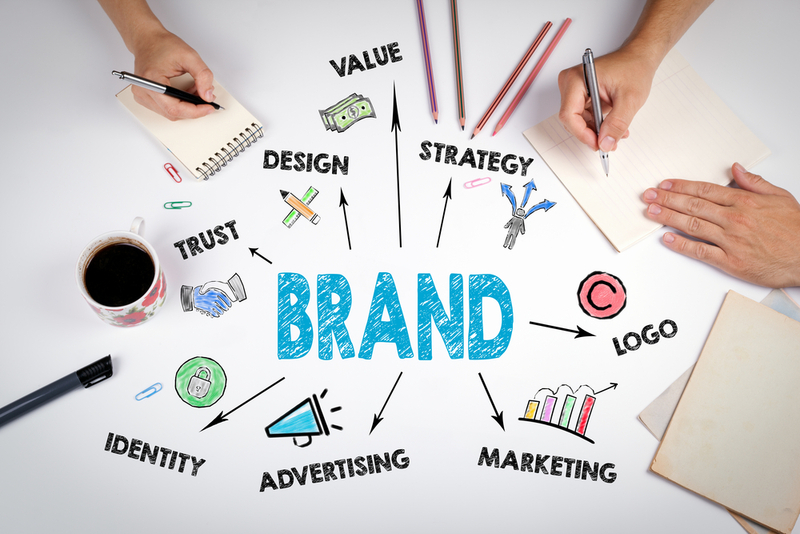 Together, we’ll develop a bona fide brand strategy for your company. At a glance, the right strategy will ensure that customers understand how you can benefit them over time. And we want your communications to be as clear as possible, ensuring that they understand your mission, vision, and highly consider working with you over time. We’ll create positioning statements that’ll help you align current and future marketing efforts for your brand. This ensures that your clients will be exposed to a consistent stream of relevant communications reducing confusion and further strengthening your position in your niche. Apart from positioning statements, we’ll also help you come up with the right slogans and taglines. We’ll make sure that these are unique yet relevant. We’ll see to it that these align well with your objectives yet resonate well with your market. We believe that in business, it all boils down to quality services and proper branding and this is what we’ll help you to achieve. Let’s grow together. Let us give you a helping hand. Let’s chat.